Allow All Temperatures Controlled, Inc. to ensure that the heat of a Denver summer does not leave you or your family feeling uncomfortable in your own home. 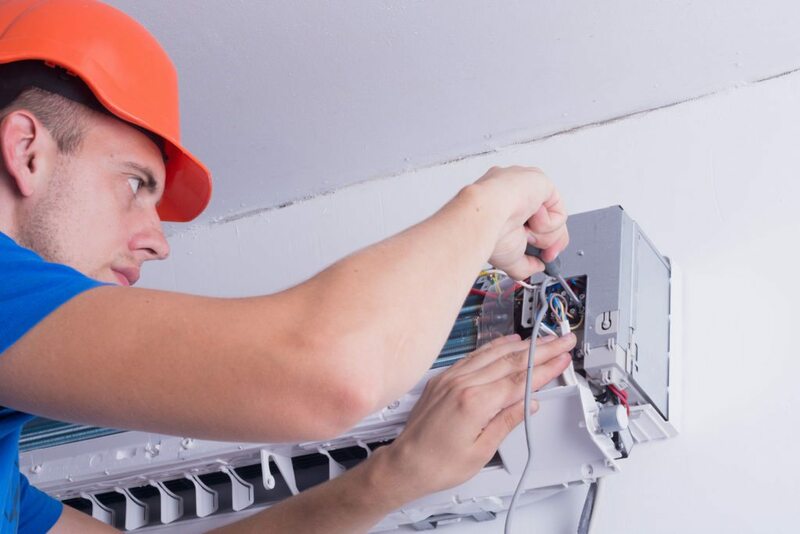 Our technicians will quickly and expertly install, repair and maintain your air conditioning unit. If you feel that your air conditioning unit is not operating to its full potential or has ceased to work, let us help you diagnose the problem. Our specialists are committed to repairing your unit whether it involves a complete restoration or a minor repair. Regular maintenance is suggested to aid in the optimum function of your air conditioning unit. As time passes, components are more likely to wear down or break. We suggest a routine tune-up to prevent complications before they begin. 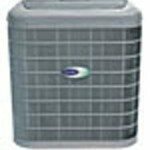 Not only will this ensure a longer lifespan of your air conditioning unit, but also, it will also safeguard your monthly bill from costing more than necessary. Whether you are considering an upgrade to an energy efficient unit or looking to install a unit where one did not previously exist, we promise to match your budget and needs. With a wide selection of quality products, your home will begin feeling more comfortable in no time.